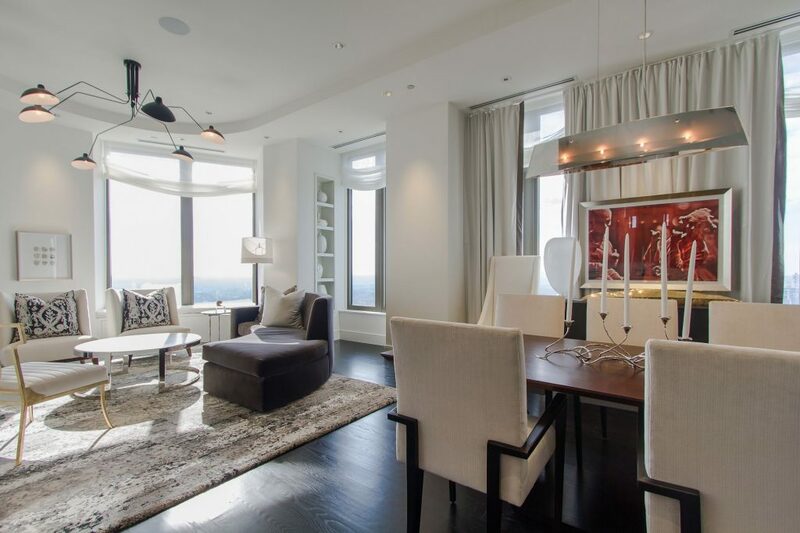 You’re probably familiar with the Sia song, but what you may not be aware of is the difference between a chandelier and a pendant. Both are suspended from the ceiling, but a pendant hangs from a single chain or cord while a chandelier uses a branched support system. We’ve covered pendants before, so we decided to get a little fancier with our lighting choices. 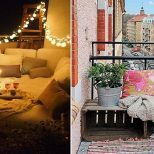 Scroll through our nine favorite chandeliers below, which range from boho to industrial to mid-century. 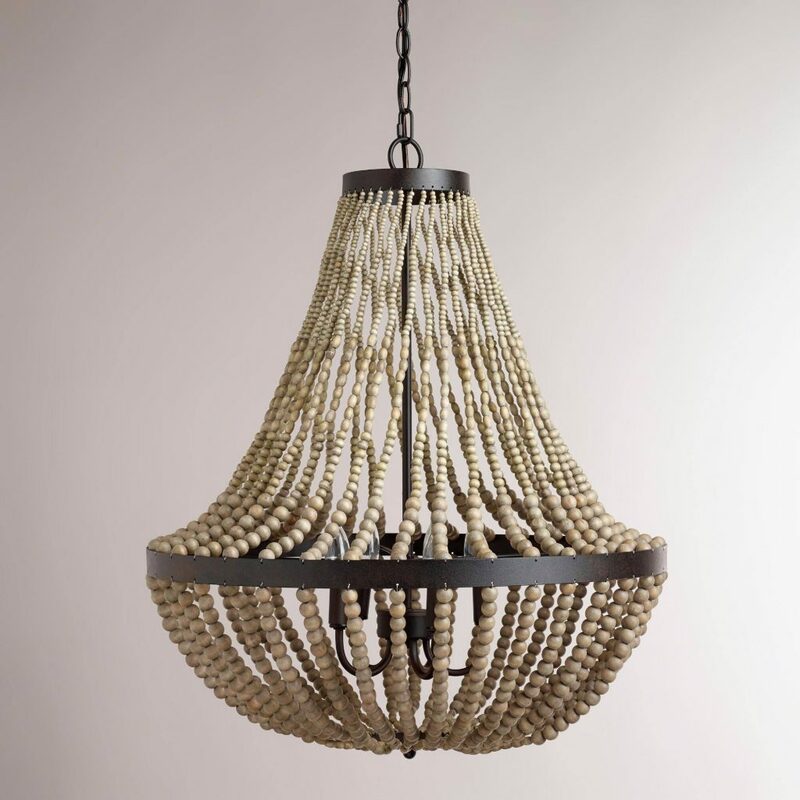 There’s something beachy and laid-back about a wooden bead chandelier. It’s sophisticated, but never fussy. This piece from World Market comes in two sizes and features strands of taupe-hued beads that will blend seamlessly into your decor. 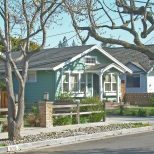 Looking to add mid-century modern appeal to your home? This bare bulb fixture boasts five jointed arms with industrial-grade swivels and brass socket covers. 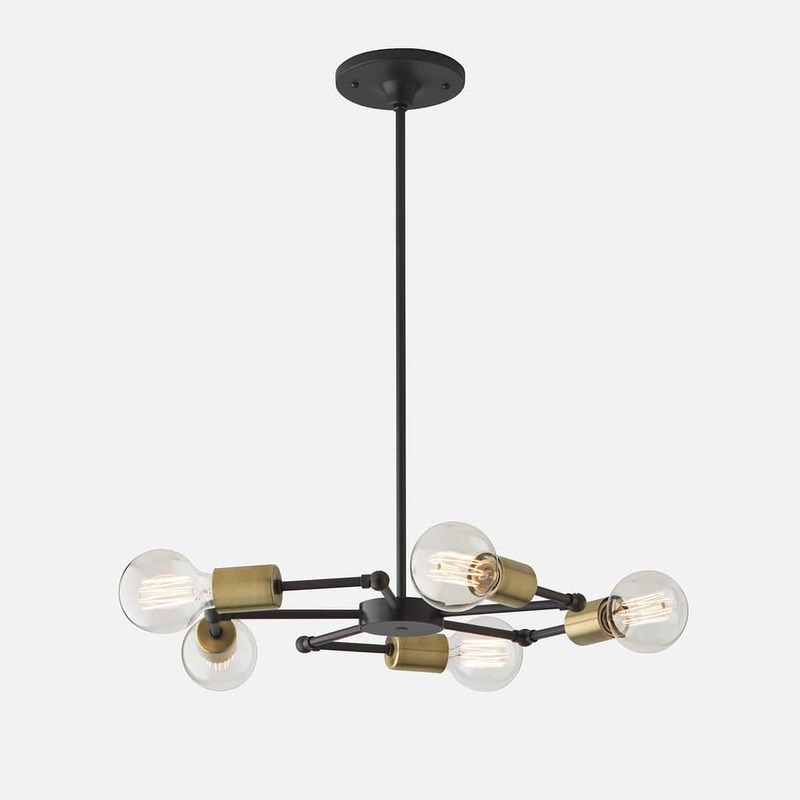 The swivels are adjustable, so you can play around with the light placement, or even change the style of bulb. Let’s be real — there are no deals to be found at Anthropologie. 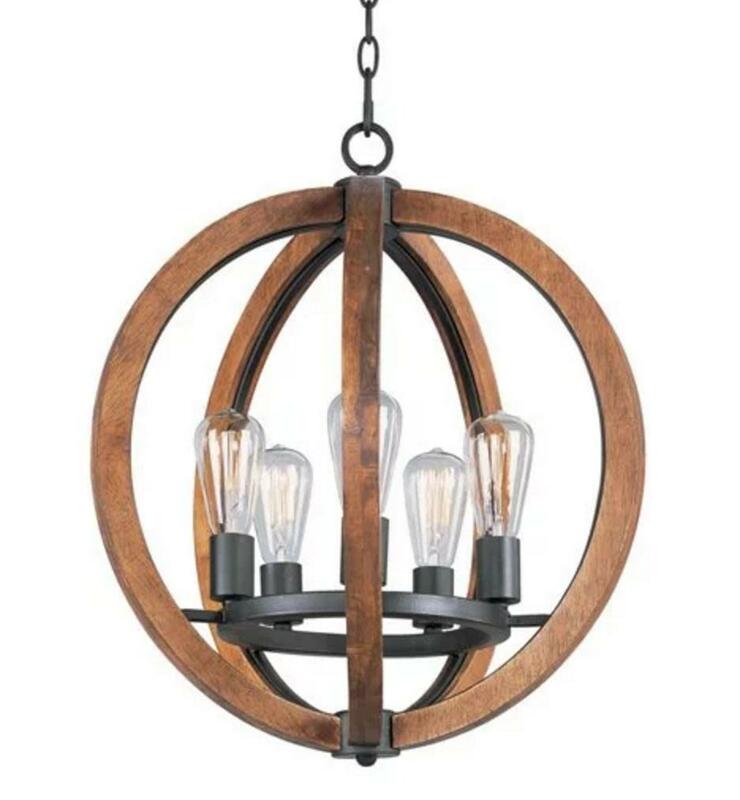 However, if you can afford a nearly $1,000 chandelier, this is a delightful option. 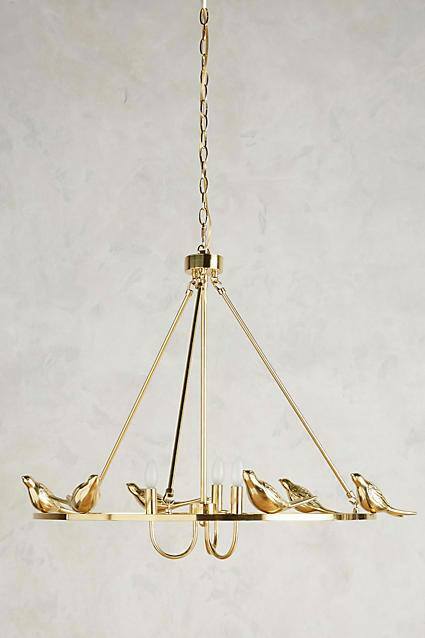 Who wouldn’t want a charm of finches perched above their dining table? 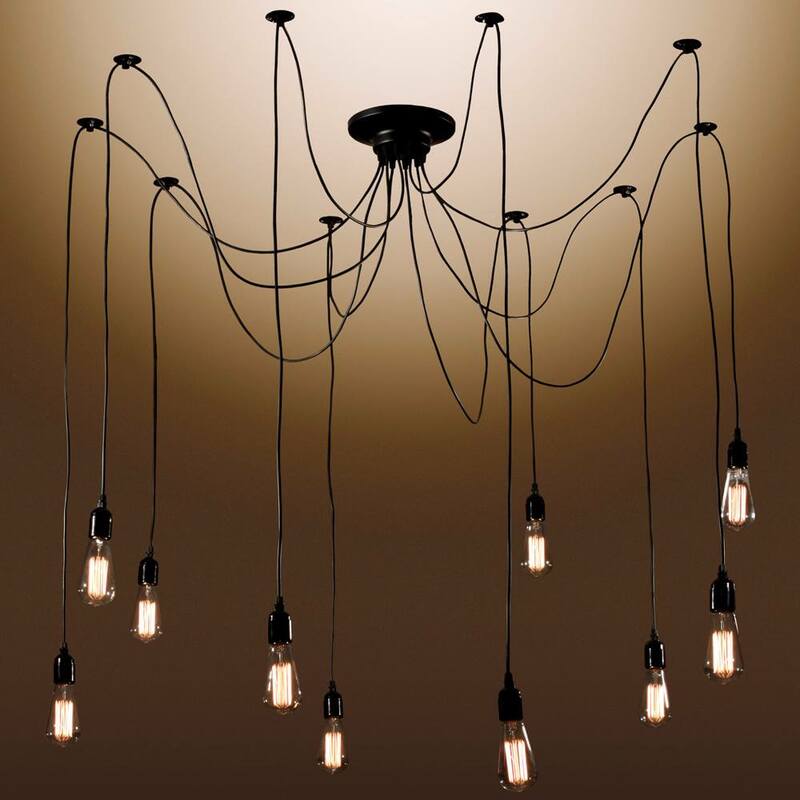 We love the bold, spidery look of this 10-bulb chandelier. 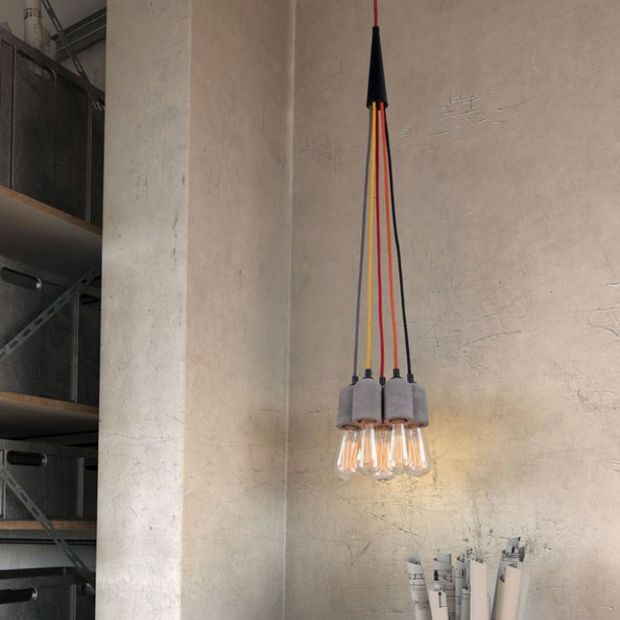 The length of the cables is adjustable, so you can design the fixture to suit your space. 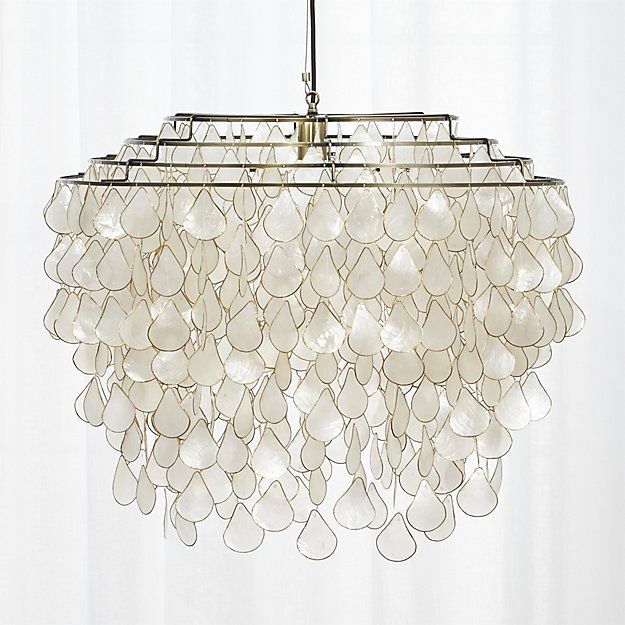 Bring island vibes home with this chandelier crafted out of iridescent capiz shells. Each shell is cleaned, cut, lacquered, then framed in a thin band of brass, adding a touch of glam to your interiors. Lighting is typically limited to metallic finishes, but this playful chandelier breaks the mould. Featuring round concrete bases and colored wires, it creates a pleasant, cheerful atmosphere. 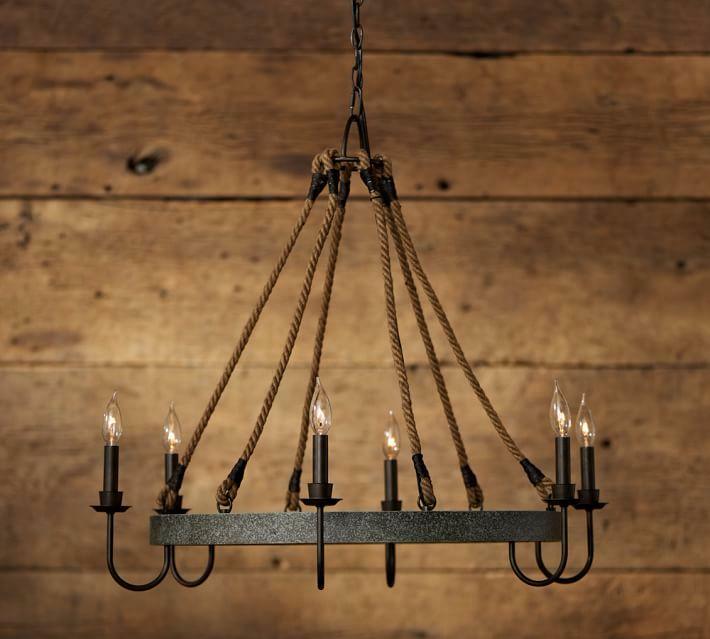 Fans of HGTV’s Fixer Upper will love the country farmhouse feel of this chandelier. A barrel hoop hangs from six thick rope cords, resulting in a rustic yet modern aesthetic. If you’re the crafty sort, it may be better to DIY than to buy this item. It’s fairly easy to recreate an embroidery hoop chandelier, as seen in this tutorial from Petal + Ply. But for those of us who are intimidated by power tools, this antiqued wood fixture with Edison bulbs will do just fine. 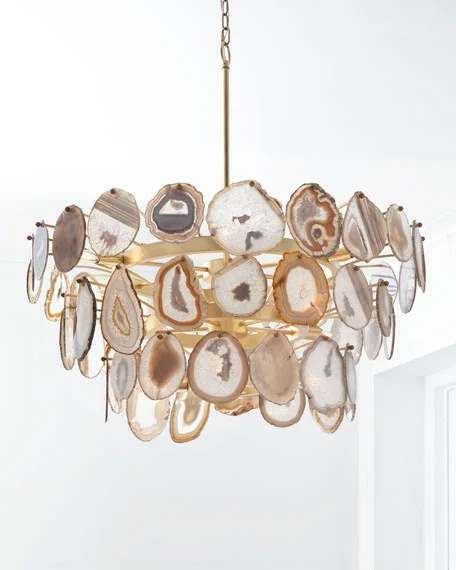 This agate chandelier rocks our world! Each three-tiered chandelier is completely unique, with 54 organic agate slices and an iron frame with a gold-leaf finish. We can dream, right?